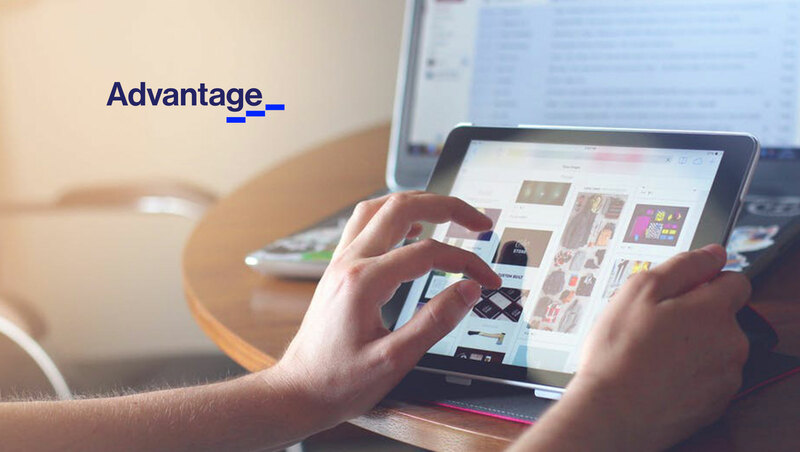 Advantage Group International today announces the appointment of Richard Kellam as Chief Executive Officer, effective September 4. Kellam replaces Gary Halloran, Chief Executive Officer since 2010. Halloran is promoted to the role of Chairman of the Board of Directors of Advantage. As CEO, Kellam will report to the Board and will be based at the company’s global headquarters in Toronto. He joins Advantage following more than three years with Goodyear Tire & Rubber Company where he held the role of Senior Vice President, Global Sales and Marketing, adding Leader of Emerging Markets to his role in 2017. Kellam, 57, brings a wealth of experience in the consumer goods industry as the former Global Chief Customer Officer at Mars, Incorporated. During his 14 years at Mars, Richard was responsible for building world class sales and customer capabilities and processes across all Mars business units. At Mars, Kellam was a strong advocate of Advantage, instrumental in expanding Advantage services to Mars businesses globally and in utilizing Advantage Report™ to improve business outcomes. During his 14 years with Mars, Kellam also held key leadership roles in its North American and European business units, including more than three years as President of Mars Petcare Europe. Prior to Mars, he spent seven years with the William Wrigley Company in marketing and general management roles of increasing responsibility based in the U.S., Canada, India and Malaysia. Kellam began his career as an Assistant Brand Manager with Playtex Limited and later served in marketing roles with Robin Hood Multifoods and Molson Breweries.